Discussing a new generation in telecommunications technology, an Australian news report discusses “5-G,” a new super-fast wireless that may be coming by year 2020. The video report provides no hint of possible adverse health concerns for our population or for the impact on our environment. This is a very reckless and naive path where a precautionary approach doesn’t even enter the minds of people driving these technological changes for faster and faster wireless data transfers among more and more devices, such that eventually everything is connected. Will these “base stations” become mandatory for every home in the world? Will you will be able to “opt-out”? … Only the future will tell. 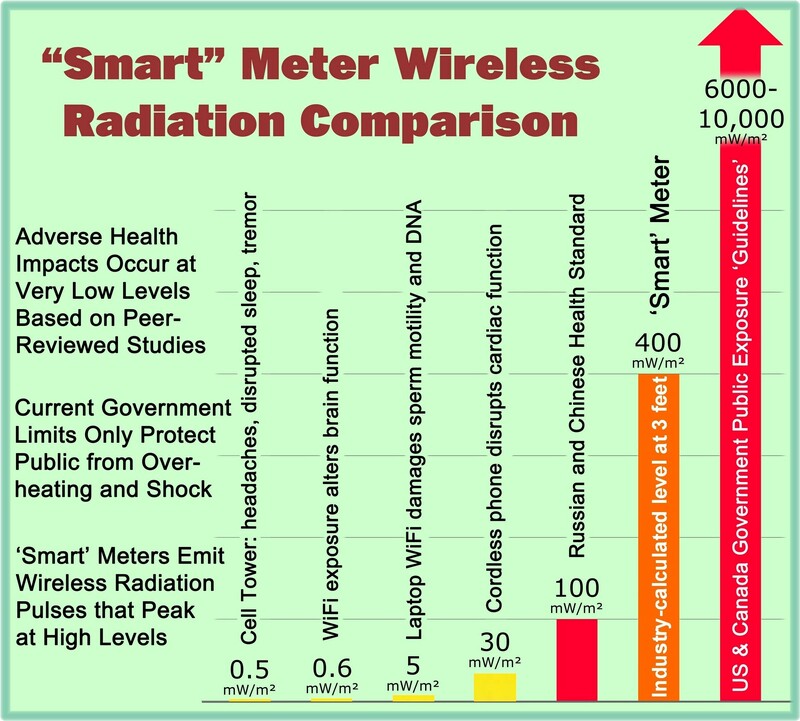 This entry was posted in Smart Grid, Smart Meters, and RF Emissions and tagged 5G, Cell Tower, Health Effects, RF Emissions. Bookmark the permalink.